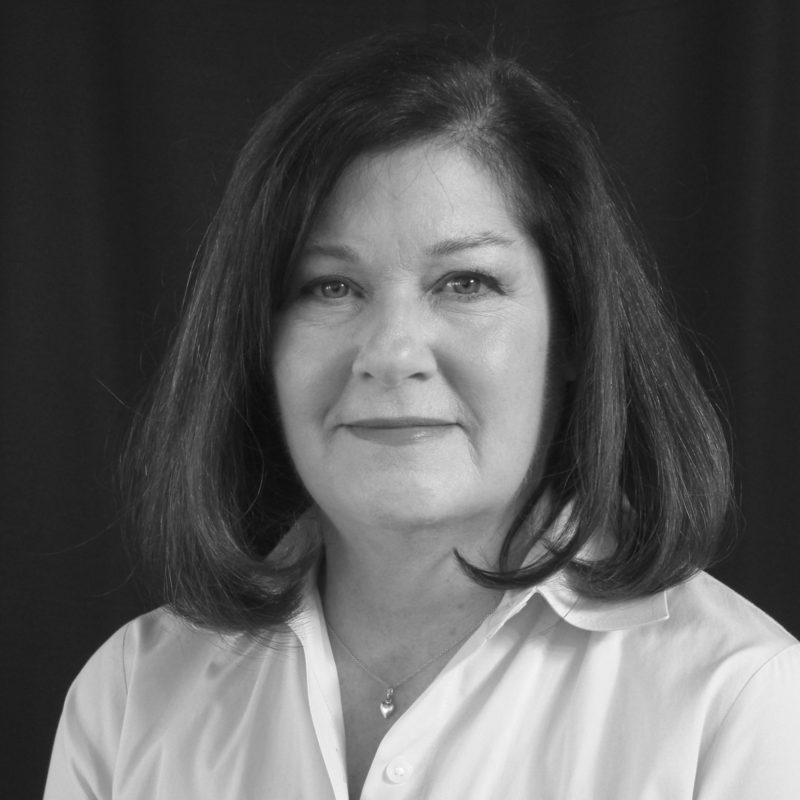 Nancy Raymond has over 25 years of experience as a performance improvement professional in the areas of instructional system design and organizational change. She consults with clients to identify, design and implement performance improvement strategies to improve business results. She is highly experienced at facilitating client groups to improve quality and processes, and implement organizational improvement strategies and curricula. Nancy specializes in identifying training and non-training performance improvement needs. She then designs and develops the necessary training solutions, including classroom and blended-solution training. Nancy has consulted clients in the areas of leadership and management development, consulting and communication skills improvement. In addition, she has led successful engagements in sales training, job skill and technical training, project manager development, operations, and customer service process and performance improvement. As a consultant/instructional designer, Nancy has extensive experience facilitating client groups and designing and implementing organizational improvement strategies and curricula. She has consulted to client organizations across diverse industries and functional areas. Examples include healthcare, retail and commercial banking, investment management, insurance, human resources, software development, project management, operations, and customer service. Nancy’s clients have included Cisco, 24 Hour Fitness, Alameda County Department of Public Works, Applied Biosystems, Bank of America, Barclays Global Investors, Bechtel Corporation, Charles Schwab & Co., DFS (Duty Free Shops, a division of LVMH), Fireman’s Fund Insurance Company, Genentech, Hitachi America, Investor’s Bank and Trust, Pacific Bell, PeopleSoft, Visa America, and Kronos. Prior to her independent consulting work, Nancy was Vice President/Learning Consultant at Bank of America, consulting at all organizational levels. Nancy holds a BA in Film from San Francisco State University.